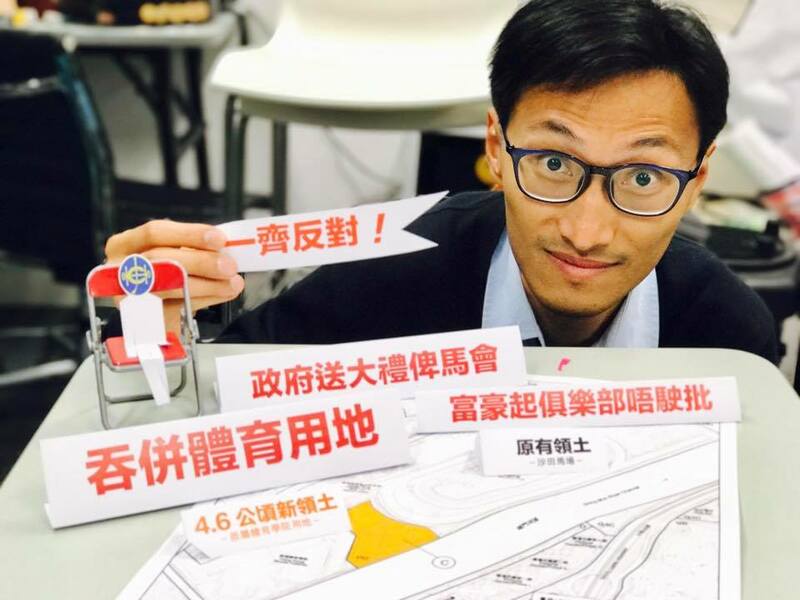 Lawmaker Eddie Chu has urged the public to oppose the government’s plan to give of a piece of land next to the Sha Tin racecourse to the Hong Kong Jockey Club. It would also enable the whole racecourse area to be used to run private clubs in the future. The 4.67 hectare land originally belonged to Hong Kong Sports Institute but was used by the Jockey Club in 2008 for the Olympics equestrian event under a short term lease. In the past, the racecourse lease was renewed for a 15-year period, but last year the government granted a 50-year lease. The government plans to rezone the borrowed land, which are now stables, from “Government, Institution and Community” to “Other Specified Uses (Race Course).” The Jockey Club would then officially own it and will later enjoy the 50-year lease as part of the racecourse. A Planning Department document submitted to the Sha Tin District Council last October said the Sports Institute has expanded after redevelopment, and there was no need to use the stables. Thus, the site could be given to the Jockey Club to reflect the current use and function of the site. The new plan will change the conditions related to “Other Specified Uses (Race Course)” in order that private clubs will always be permitted. The government applied to the Town Planning Board to amend the Sha Tin Outline Zoning Plan in January. The public consultation will end next Monday. Chu said that, in the past, private clubs at the racecourse were not permitted for business use, but the new 50-year lease allowed commercial, catering and retail usage. The lease also did not limit the size and height of the club. The lease was signed in September last year and the government only stated in January, following enquires from Chu, that the Jockey Club had paid a land premium of HK$668 million. 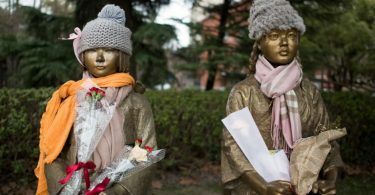 Chu questioned the cost as being very low. 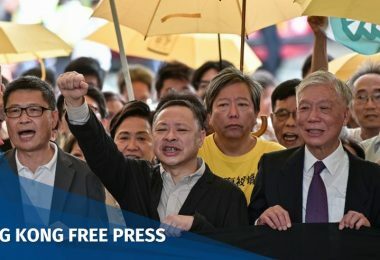 Chu said he was concerned that, should the amendment to the Outline Zoning Plan be passed, the whole racecourse area would allow private club developments without the approval of the Town Planning Board in the future. In response, the Jockey Club told Apple Daily that the stables site will continue to be used as stables and for training, and that there is no plan to change its use. Chu also cast doubt over why the government would agree to allow the Jockey Club to take the land from the Sports Institute. Last year, the government also approved five additional horse racing days. “The Jockey Club always says it does not have enough land, but at the same time it created more demand by increasing horse racing days,” Chu said. He also cited a report from Next Magazine which said the Jockey Club had bought a piece of land in Conghua District in Guangdong Province – double the size of the Sha Tin racecourse – for training horses. It also planned to move all horses from Hong Kong to be based in Conghua. 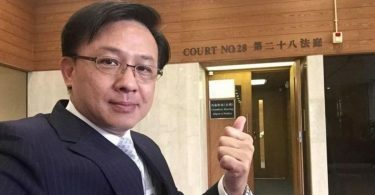 “If so, the Jockey Club has lots of land, then why should government should give more land to the Sha Tin racecourse, and not give the precious ‘Government, Institution and Community’ land back to the Sha Tin community?” he said. 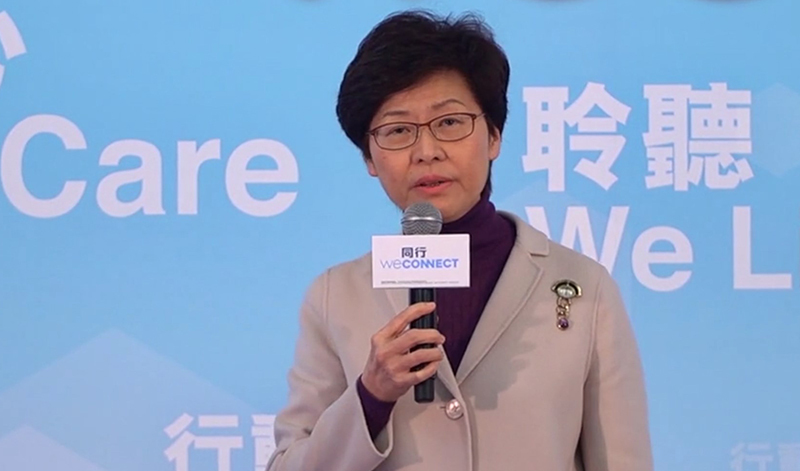 Previously, the Jockey Club donated HK$3.5 billion to the controversial Hong Kong Palace Museum project headed by then-chief secretary Carrie Lam, now a chief executive candidate. Lam also sought funding from the Jockey Club for the Central Police Station Revitalisation Project when she was the Secretary for Development. Chu had accused Lam of “colluding with” top management of the Jockey Club, suggesting that the support given by the Jockey Club was provided in exchange for the new land lease and increased horse racing days. Lam and the Jockey Club denied the claims. Members of Lam’s campaign office included Amy Chan Lim-chee, Headmistress of the Apprentice Jockeys’ School, and Ronald Arculli, the former Jockey Club chairman.